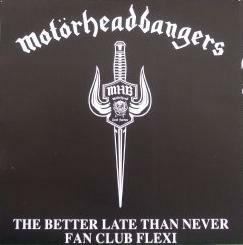 Flexi-disc made and sold by the MHB fanclub. So it is Alan Burrdige who is responsible. Later sold through Mick Stevenson for GBP 1 (that is where I got my copy).